The Strand Magazine said that “A Room on the Garden Side,” a World War II story written by novelist Ernest Hemingway in 1956, will appear in the summer edition, which comes out this week. But the story itself has been little known beyond the scholarly community for decades: “A Room on the Garden Side,” written in 1956, is being published for the first time. The brief, World War II-era fiction appears this week in the summer edition of The Strand Magazine, a literary quarterly which has released obscure works by Raymond Chandler, John Steinbeck and others. “Steeped in talk of Marcel Proust, Victor Hugo and Alexandre Dumas, and featuring a long excerpt in French from Charles Baudelaire’s ‘Les Fleurs du Mal,’ the story implicitly wonders whether the heritage of Parisian culture can recover from the dark taint of fascism,” Curnutt wrote. He was both soldier and correspondent during World War II and was on hand in Paris in August 1944 for the liberation from Nazi occupation, described by the author in reports published soon after by Collier’s magazine. 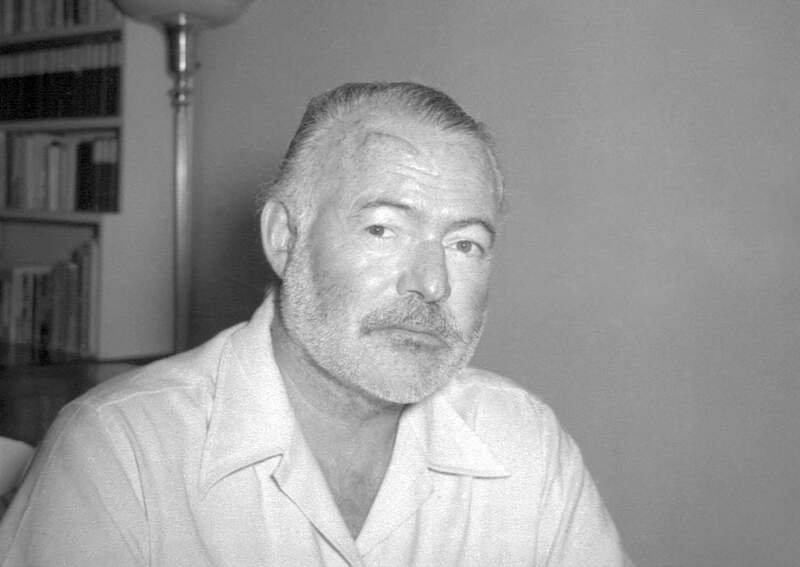 Hemingway left numerous works unpublished at the time of his suicide, in 1961. “A Moveable Feast,” his celebrated memoir on Paris in the 1920s, came out three years after his death. Other posthumous Hemingway books include the novels “The Garden of Eden” and “Islands in the Stream” and “The Dangerous Summer,” a nonfiction account of bullfighting. Hemingway wrote other World War II stories over the last decade of his life. In August 1956, he told publisher Charles Scribner Jr. that he had completed five: “A Room on the Garden Side,” “The Cross Roads,” “Indian Country and the White Army,” “The Monument” and “The Bubble Reputation.” Until now, only “The Cross Roads” had been widely seen.